Well this has got to be some type of new record. 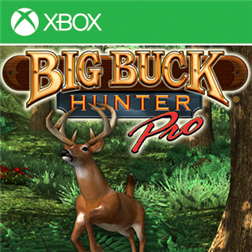 10 days after release of last weeks Xbox live title “Big Buck Hunter Pro“ it seems Microsoft has decided to pull the game due to the fact that it is incompatible with the Windows Phone 8 platform. Written by: MBGW on November 9, 2012. Last revised by: WP7 Connect on November 10, 2012.